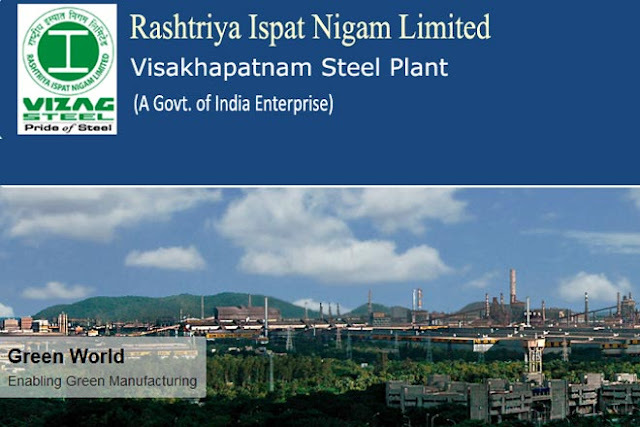 RINL Vizag Steel Plant Recruitment 2017: Rashtriya Ispat Nigam Limited has released an employment notification for 233 Management Trainee, Junior Medical Officer Vacancies. Management Trainee: Aspirants must complete Engineering in any recognized university. Junior Medical Officer: Candidates must possess MBBS from any recognized college or institute.